Klean Kanteen WIDE Vacuum Insulated - 592ml (20oz) Cafe Cap 2.0. 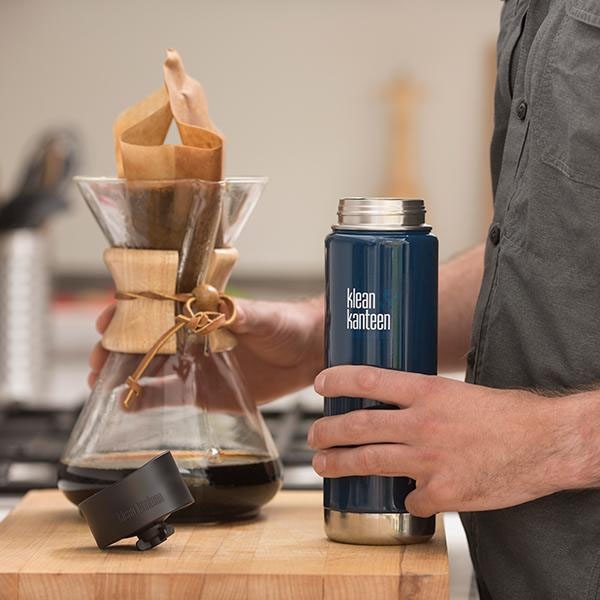 The Insulated Wide 20oz is the best stainless steel coffee mug solution for hot coffee, hot tea or your favourite iced drinks. 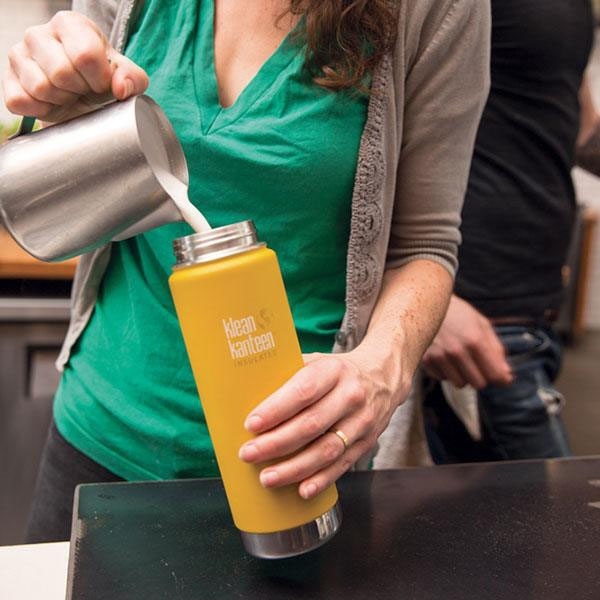 Leak proof Café Cap 2.0 is easy to drink from, clean and keeps liquids contained. 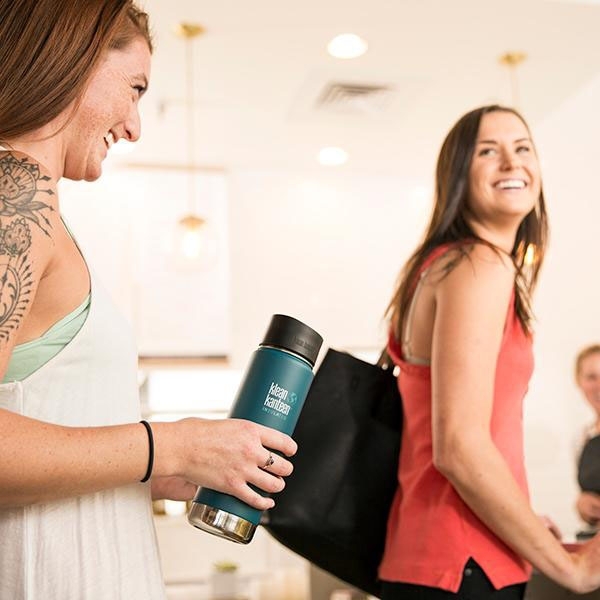 Climate Lock™ double-wall vacuum insulation keeps drinks hot for 14 hours and iced for 48 hours! 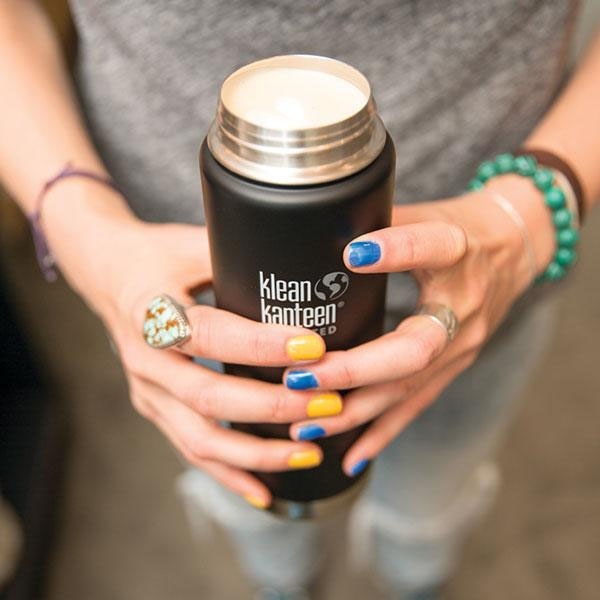 Klean Coat™ powder coat finish is 4X more durable, chip-resistant and safe for people and planet. Good size. 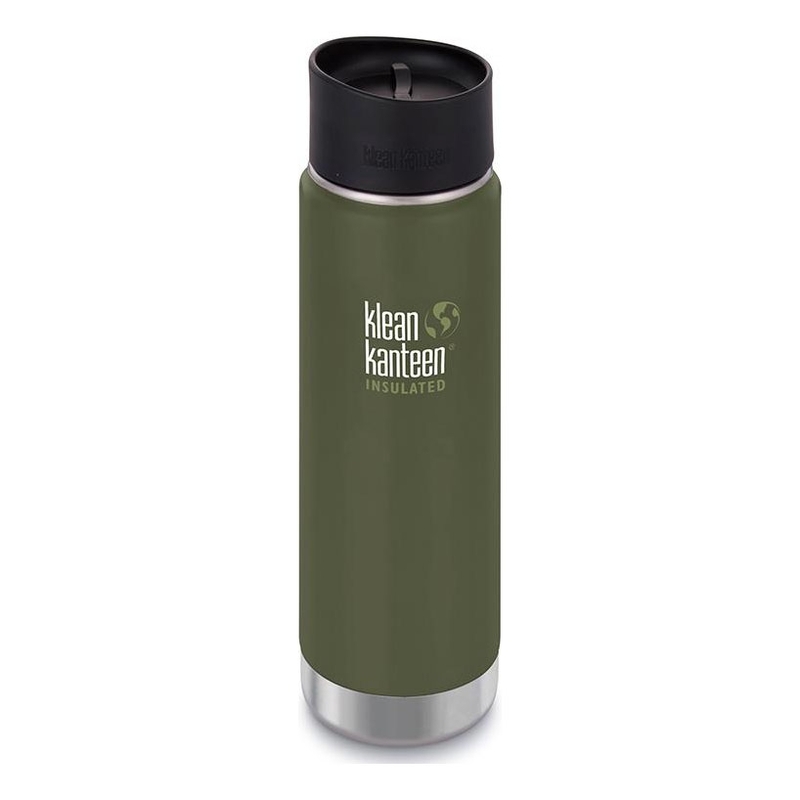 Easy to drink from. Brilliant! item was as described quick delivery very happy!